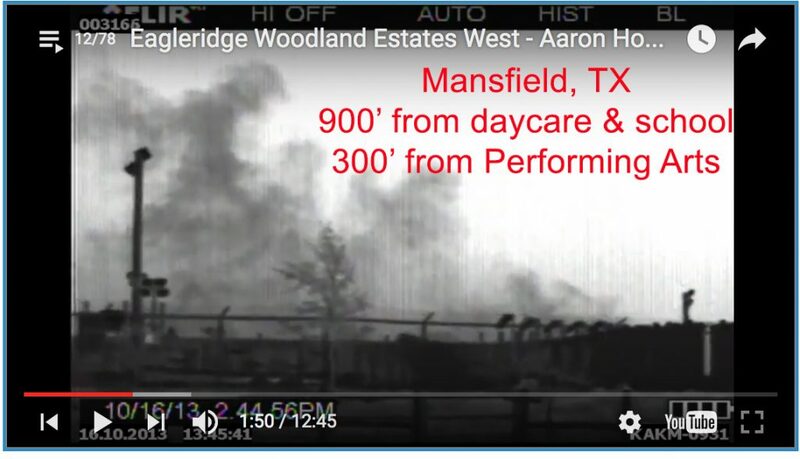 The Protect Our Children Act (HB 3403) gives cities the power to govern oil & gas facilities within 1,500 feet of a Texas school or daycare. We need HB 3403 because the oil & gas lobby has practically eliminated local control over oil & gas operations — even if these operations would harm our kids. Science shows hazardous oil & gas pollution threatens the health of kids (and grown ups, for that matter) close to these facilities. And it’s just common sense that a heavy industrial activity’s noise and traffic doesn’t go well with teaching and learning. Right now, according to data from state regulators and the federal Department of Education, more than 221,000 Texas kids in more than 925 schools live within 1,500 feet of an oil & gas facility. TAKE ACTION: Please urge your state legislator to co-author HB 3403, the Protect Our Children Act! Click “send your message” to send your letter. This is a good step forward–hope it goes forward. If it succeeds, the O&G goons will have to “buy off” the local politicians so that they don’t pass any restrictive laws. At least that will be a small additional cost to the O&G operators.